We have some good news for those of you who are working so hard on your projects! Due to our crazy schedule here at the store, we are going to have to postpone our big finale until Saturday, November 17th. This means you have an extra month to get all those projects done! Are you interested in taking an advanced paper piecing class from Judy Bryan? This series of classes will begin in January, and previous paper piecing experience is required. We currently have four kits available in this colorway. Call now to reserve your spot in class, and to reserve your kit. We can order more of this fabric for you, or can help you pick your own if so desired. 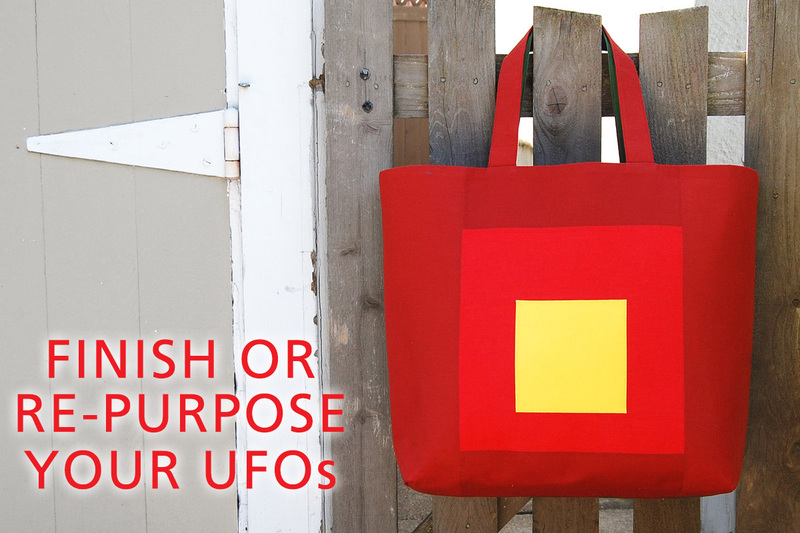 Let’s face it, if you love to sew, you are sure to have at least one UFO (unfinished object) in your sewing space! We challenge you to finish at least one of your UFO’s, either by repurposing it into something new, or finally finishing something you started a long time ago. Upload photos and a short description in a post to our Community Section “National Sewing Month Challenge 2018” section by Sunday, September 30, and you’ll be entered in our contest for a chance to win this week’s prize. Fans who enter all four of our weekly challenges will automatically be entered for a chance to win our grand prize! If you’re not familiar with posting in our WeAllSew Community section, click here to see all the details. We are thrilled to announce that we have youth classes scheduled in October! We will be having both advanced (prior sewing experience required) and beginning classes. This class is for the beginning youth student. Skills learned will be learning to sew a straight line, putting in casing for drawstring, and sewing glitter sheets with a zigzag stitch. I absolutely love these new Jelly Rolls! These strips would make delightful Jelly Roll Rugs, or quilts. We have just received some of the cutest soft books! These make quick but wonderful gifts. There is still time to make these for a grandchild for Christmas! This bright collection will look stunning in all your upcoming projects! Check out these new blenders! They come in a wide variety of bright tones! Judy will lead this fun garment class. This is a great project to try out our new rayon batiks! Stylish, flattering, and quick to sew, the Schoolhouse Tunic is a versatile addition to your wardrobe. Make the tunic-length to wear as a dress or over jeans – or make a shirt length version. The Schoolhouse Tunic features front and back pleats, 3/4-length sleeves with optional elastic gathering at the cuff, and an open bodice perfect for layering over your favorite camisole or tank. The pattern includes instructions, assembly diagrams, and full-size pattern pieces for Women’s sizes 2-20. Are you new to quilting, or just need a refresher on use of your rulers, rotary cutter, and cutting mat? This class is for you! Aimee will teach you the steps to successful cutting, along with hints to improve the entire process. Now is the time to stock up! Offer expires on Tuesday, October 2, at 6 p.m.You must mention that you saw this offer in the Quiltzette to receive the discount. "Winter is an etching, spring a watercolor, summer an oil painting, and autumn a mosaic of them all."